Whatever your goal, we're here to support you in achieving it. We know everyone starts at different places on their fitness and health journey – and we will help you start yours in the most effective way for YOU. With the most educated and knowledgeable trainers in town, we are here to help you get fit, feel great and have more energy. Join us 3x weekly for 6 weeks for HIIT style workouts, resistance training, running, jumping and MORE. Our workouts are always changing and evolving so you never get bored and your body keeps burning calories all day long! 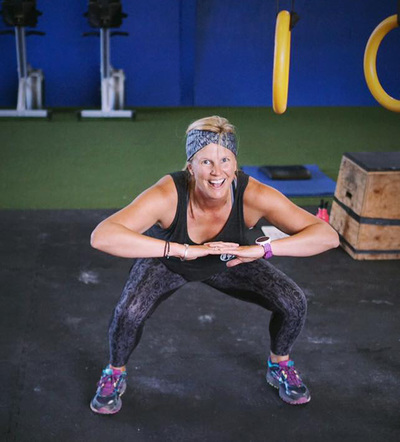 Our Bootcampers come back again and again because they see results and have a lot of fun. Grab a friend and join us! Email us at info@crossfitx.com to get signed up today. Want to try it out sooner? No problem! Just email! 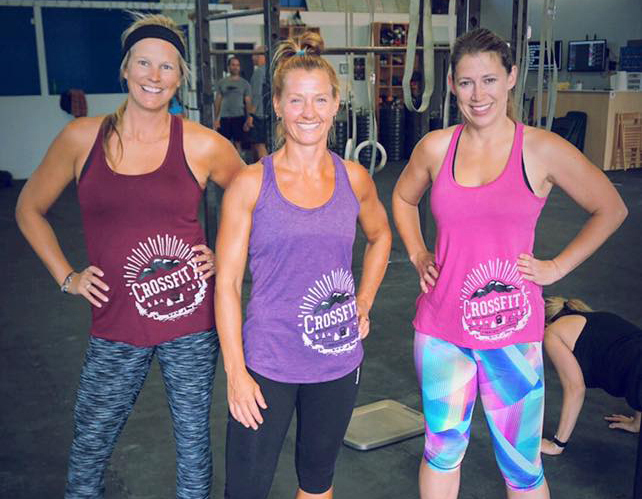 "I have been participating in the Body Fit Boot Camp since it started at CFX. 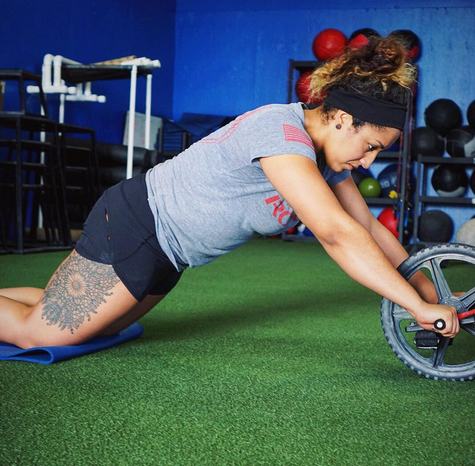 Shasonta is a great trainer who knows how to push you beyond what you think you can do, but will also be the first one to help you modify or adjust the work out if you are injured or hurting. The main work out of the day takes around 20-40 minutes to complete depending on what it is (they are varied and different every day), and during that time you will work HARD and you will feel proud of what you accomplished. The remaining time is used to warm up, strengthen, mobilize and visit – because boot camp is also fun and a great chance to socialize. I am getting stronger with every session and I plan to stick with it with for the long haul. Come join us!"